The latest additions to the highly anticipated QUINTET.3 show landing in the USA for the first time are none other than former women’s UFC Bantamweight Champion, Miesha Tate, and MMA announcer and voice extraordinaire, Lenne Hardt. Miesha’s expert knowledge of wrestling and the submission arts are a huge treat for QUINTET fans all over the world, and Lenne’s trills strike fans and fighters alike to the very core. 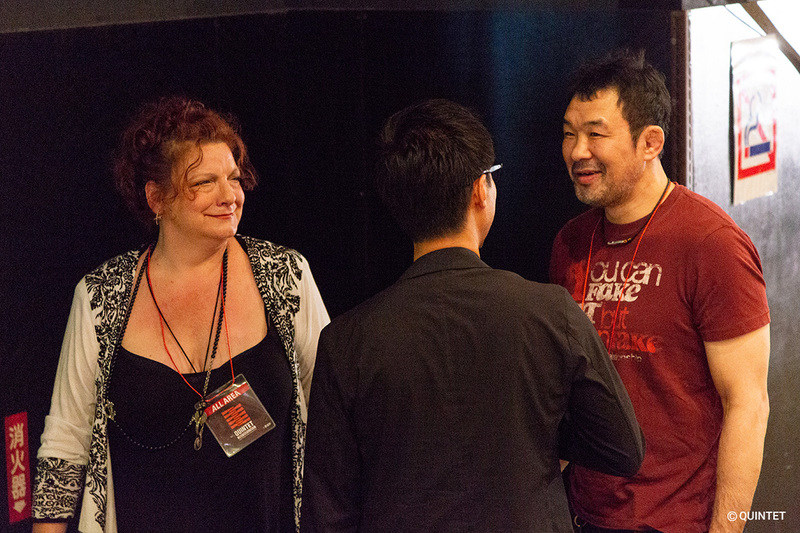 Wherever Sakuraba may be, the goosebump enducing incantations of Lenne Hardt precede. QUINTET – the next chapter in Sakuraba’s legacy – carries the torch of submission arts deeply rooted in Japan, and now popularized, evolved, and elevated in the West. The iconic voice of Lenne shepherds us to the next phase. It has been 10 years since the echoes of her voice reverberated through Sin City and now a new generation of grappling world championship teams have the honor of their names blazoned in the Orleans Arena by the potent inflections she brings. 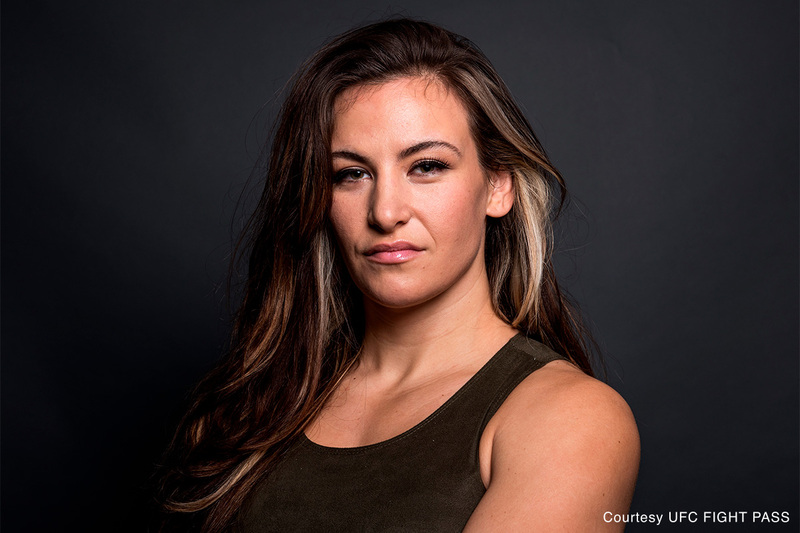 Miesha “Cupcake” Tate, one of the most successful and revered females in MMA history, brings her UFC and grappling championship experience to the mix of QUINTET.3. In addition to her outstanding MMA career achievements, Miesha is a decorated submission grappling competitor. Taking silver in the FILA World Grappling Championships, she is also a World Team Trials National Grappling Champion. Her professional eye and articulate commentary will beatify the UFC Fight Pass audience as teams SAKURABA, Alpha Male, Polaris, and 10th Planet let it all go on the mat in Vegas on Friday, October 5th.